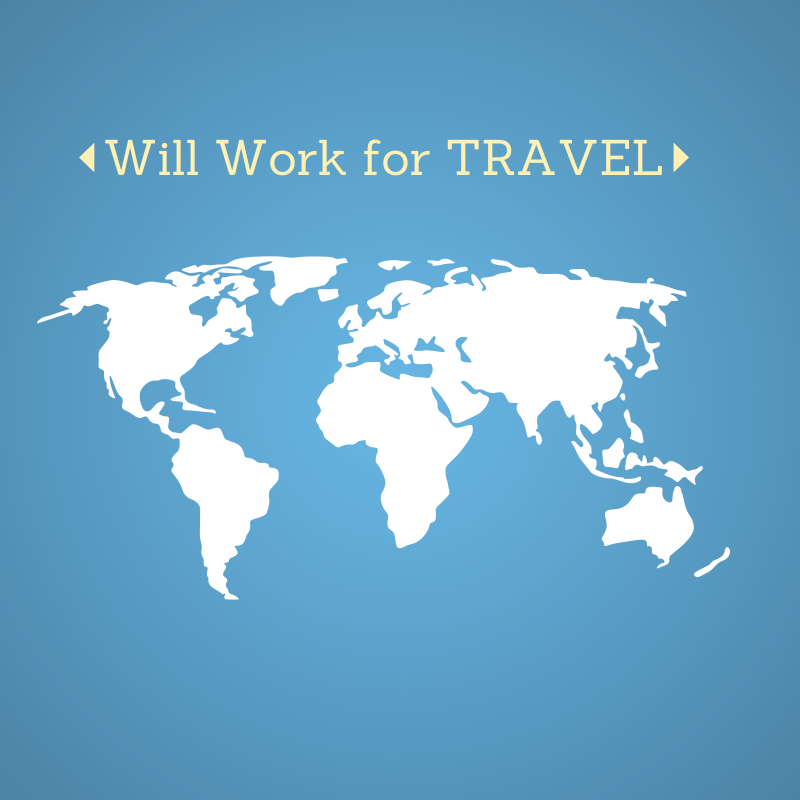 Will Work for Travel! and a few other things. However, the more I thought about it, the more I realized I work for a lot more reasons then just to travel. What reasons do you work for? I have heard the saying that if you love your job you will never work a day in your life but what about if you love your life you will enjoy life?! Whatever you enjoy, get out and do it everyday!